Researchers are doing their homework and that means you just might be able to avoid carpal tunnel surgery. In this study, researchers followed 120 women to determine which treatment modality was best – physical therapy or surgery? The winner? 60 got surgery and 60 got desensitization maneuvers PT. Physical therapy was found to be better at the three month check in point. Both groups (surgery and therapy) were found to have similar experiences and results at the one year mark. 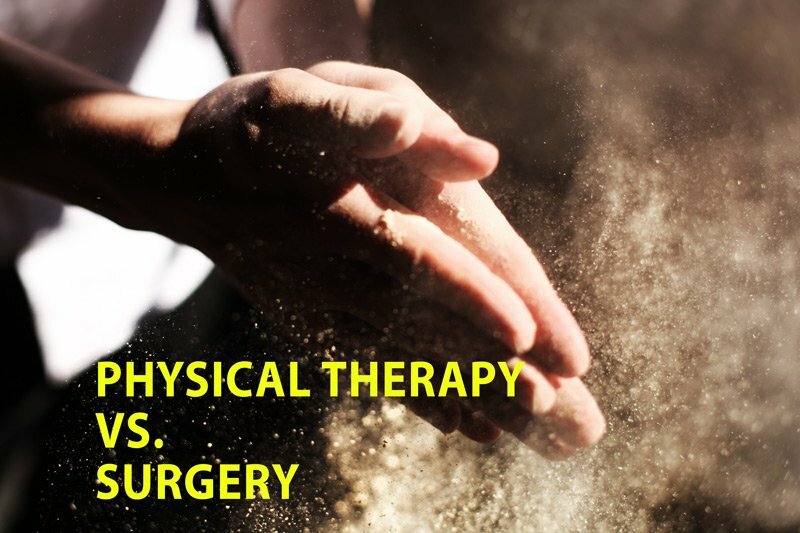 Meaning that physical therapy focusing on desensitization maneuvers may just be the ticket that worker’s compensation specialists and people experiencing carpal tunnel are looking for. And doctors who were on the conservative side of treatment may be on to something – slow and steady wins the race. Previous WiFi is it the next asbestos? Next The $23,100,000.00 bomb threat – was LAUSD’s response knee-jerk or smart?